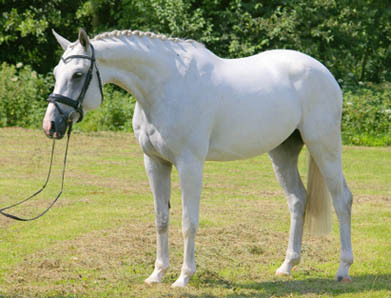 Would you like to leave your horse for a while in Europe to be trained and do shows ? Let us know ! We train jumpers up to Grand Prix level and dressage horses up to Intermediaire. Specialized training of hunters also possible. There is always space available.